What service is good for posting an image that can then be linked to on this forum? Imgur or Dropbox work fine. I used imgbb for the last images I linked. Thanks. I signed up for Imgur. ImgBB looks good to. I have Google photo but don't know how to share it publicly. No registration and very simple to use (drag & drop or copy & paste). There's some options in Imgur that might be useful for sharing/linking. Uploading is easy enough. I recommend imgur over any of the others for multiple reasons. 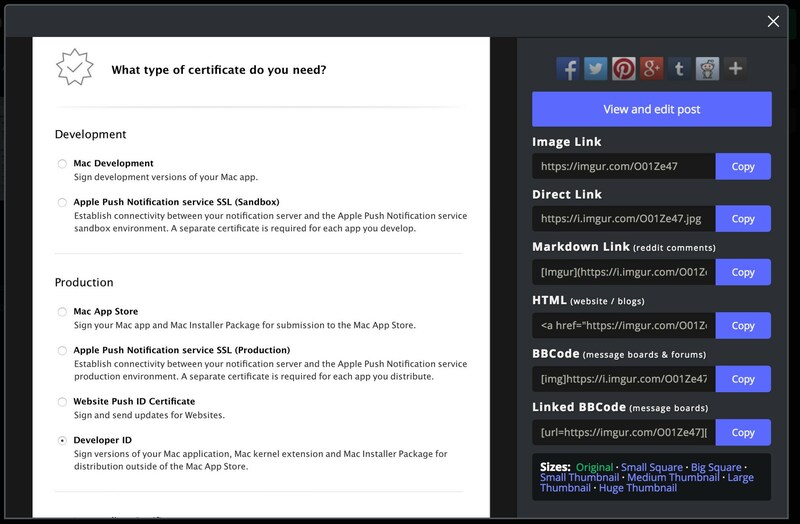 Imgur does not require signing up, however if you do you can manage your images later. · Duane M likes this. or simply change the ending 0 to 1 and the file will download directly (without user click).